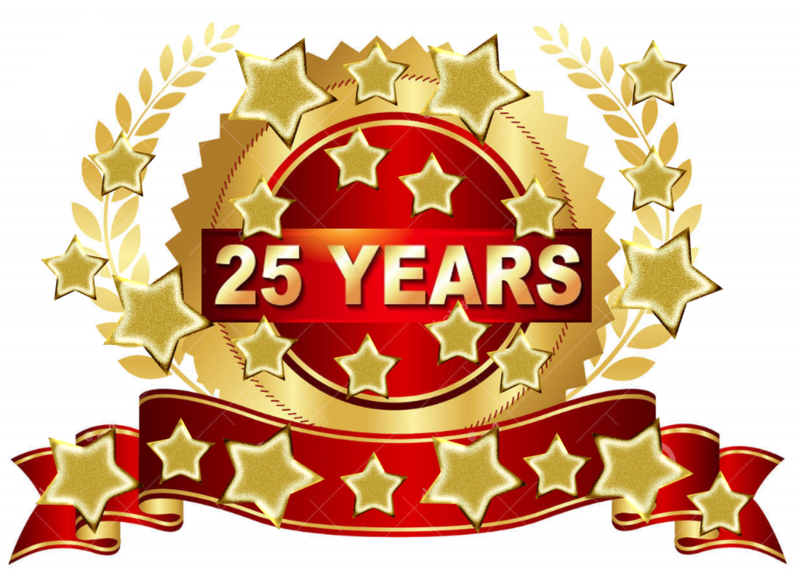 We have been serving Chatham, NJ and the surrounding communities for over 25 years. Dr. Sharmila Jani treats a variety of foot health problems including pinched nerves, heel pain, warts, ingrown toenails, dry cracked heels and fungal infections, as well as sports injuries and orthotics. ​We offer Diabetic foot care, Diabetic shoes and orthotics.